Below is a listing of prayer meetings, prayer groups, and prayer rooms in the Salem area. ​Don't see your prayer meeting listed here? Let us know. 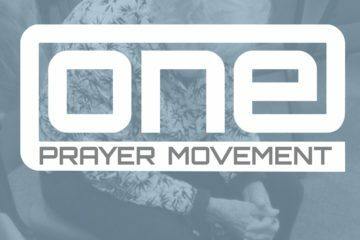 ONE Prayer Movement is a gathering of the Salem area Body of Christ for the purpose of prayer, unity, seeking God and revival. There are weekly and monthly meetings. 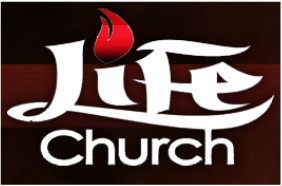 Life Church holds prayer meetings monthly on the last Sunday of the month, and weekly Wednesday nights at 7pm and Sunday mornings at 9:30am. 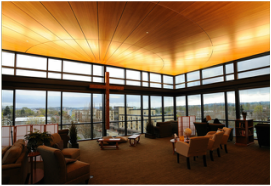 The Upper Room at Broadway Commons is a place for individual, silent prayer. It also features 3 private prayer closets for praying out loud or with others.